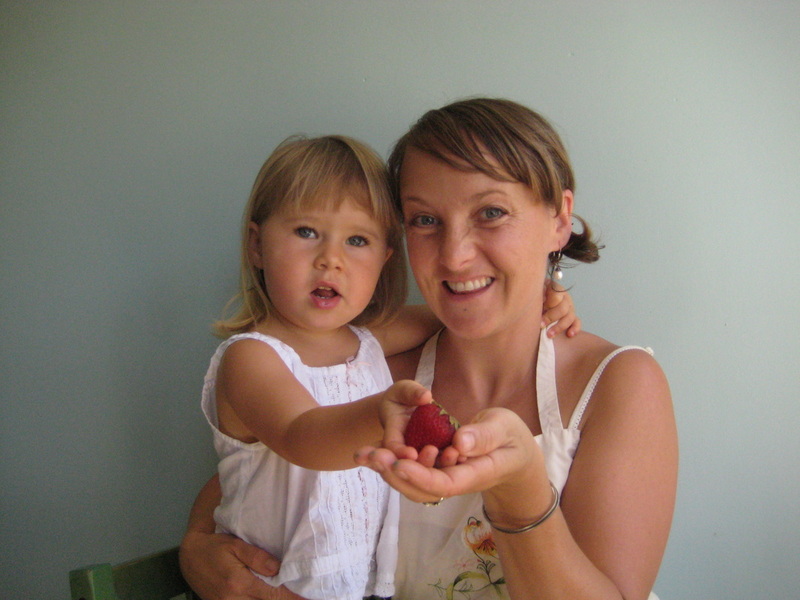 has been a natural foods chef and advocate for natural living for over 15 years. She completed the nutritional culinary program at Bauman College in the San Francisco Bay Area in 2000 and continues to draw inspiration from the healing properties of the foods she prepares. She self-published the first version of Veganish in 2011 as Piece of My Heart: A Collection of Vegan Recipes & Cooking Techniques, while giving up her 20-year long vegetarian diet to heal her young daughter’s tooth decay with nutrient-dense animal-based foods. Mielle has seen that food heals—body, mind and spirit—and she strives to integrate compassionate food choices with the realization that some animal-based foods are actually an important element of her family’s diet. Her meals and culinary writing radiate with the uncommon reverence she has for her ingredients, for cooking, and for every being on the planet. She lives with her daughter in the Sierra foothills of Northern California, where she’s delighted to have left behind the noisy chaos of her beloved city life for the quieter chaos of the country. Surrounded and inspired by a community of talented farmers and foodies, she manages the Mountain Bounty Farm CSA program and acts as their liaison with Nevada City School of the Arts for the Sierra Harvest Farm-to-School program. She also caters retreats and events, teaches classes, consults about food and nutrition, and keeps her kitchen at home teeming with interesting projects. Mielle's meals were once compared to the excitement of an amusement park ride, and she enjoys the challenge of living up to the compliment!